Personal Branding. Polish your personal brand both online and in person. 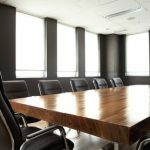 Ensure your social media presents you as a viable candidate for the board position you’re seeking. Consider removing any questionable post or photos. Begin a regular schedule of posting useful and relevant content to your social media of choice. Update your LinkedIn, website, company bio, and any other searchable data about you and your career. Begin to network regularly, expanding your contacts and offering information, help, and ideas to others so that you are widely seen as a team player and an expert in your industry. Resume. Ensure that your resume is board-ready. A board resume and cover letter are very different from the format you have used for previous jobs. 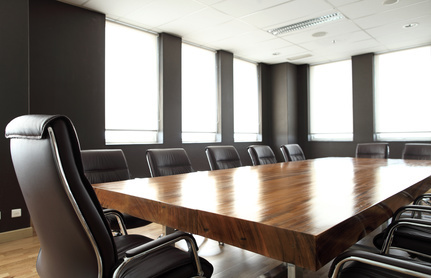 Rather than selling you as a corporate super-star, the board resume focuses less on personal achievements and more on team leadership, group achievements, and details that outline your ability to support and increase success in your current and previous organizations. The format is different enough that you may want to consider hiring a professional resume writer with board resume experience. Research. Take a look at how other business leaders have made the leap from executive to board. A little research shows many have filled an opening on a non-profit board or a smaller, local company first, then worked their way up to the nationally and internationally known organizations. This allows for an easier transition and gives you a deeper level of experience and skill when you decide it’s time to go for the top echelon board positions. Use LinkedIn to do more research on the hiring influencers at the companies and non-profits you want to reach. It can be very beneficial to have background information on the people likely to interview you. You can use your alumni directory and networking contacts to research board positions that may not be advertised. Also, do some background research on the organizations which interest you: You don’t want to be hired only to discover tax or legal issues are looming. Be smart, check out the people and the organization before you submit your resume.